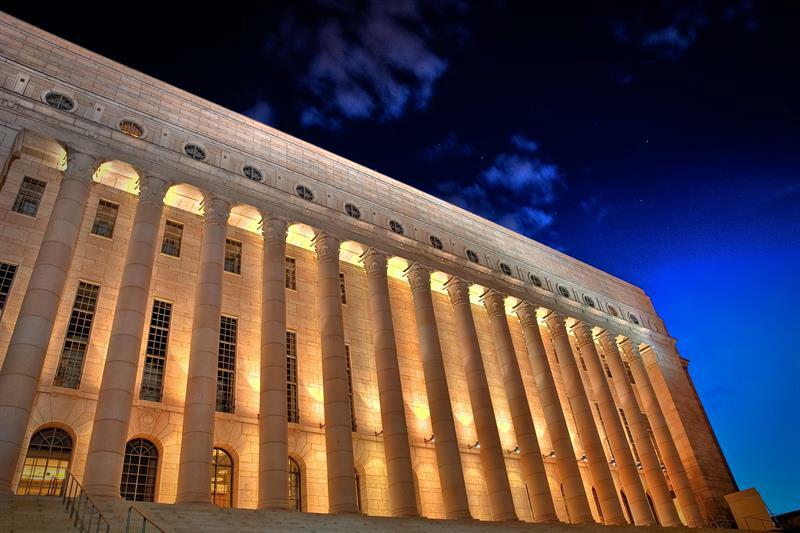 ​The Finnish government has proposed several changes to the law in anticipation of the roll-out of public safety mission-critical broadband in the form of its Virve 2.0 network. The changes to the legislation – in particular the Electronic Communications Services Act, as well as laws around public sector security network operations – will allow the use of commercial mobile telecommunications companies to help build out the network. The current network has around 40,000 subscribers. It is used by a variety of organisations, including the police, defence forces, the border guard, customs, and social/health services. According to Suomen Erillisverkot Oy, the new service will be designed for the same user groups. The government’s proposal follows work by the Ministry of Transport and Communications, and the Ministry of Finance, with input from network users and telecom operators. It is hoped that the law will be changed in early 2019, after which Suomen Erillisverkot Oy will handle the procurement of the service, prior to its final build. This article has been corrected – the previous version incorrectly stated that Suomen Erillisverkot Oy will compete to run the service. Whilst the article is true, it may lead to wrong understanding. Current VIRVE - narrow band shared TETRA network - operator Erillisverkot (State Security Networks) will be the service operator for VRIVE 2.0 service running dedicated LTE/5G core network whilst the LTE/5G radio access will be procured from commercial MNO. The legal change will allow VIRVE 2.0 users - critical communications users - to have pre-emptive priority in an event of congestion. Further, national roaming will be enabled for them as well to increase redundancy in terms of availability and coverage.